Celebrate Valentine’s Day on Viu with the line-up of romance dramas coming your way, starting with the small-screen reunion of our favourite Grim Reaper and chic chicken restaurant owner, Lee Dong Wook and Yoo In Na from Goblin. 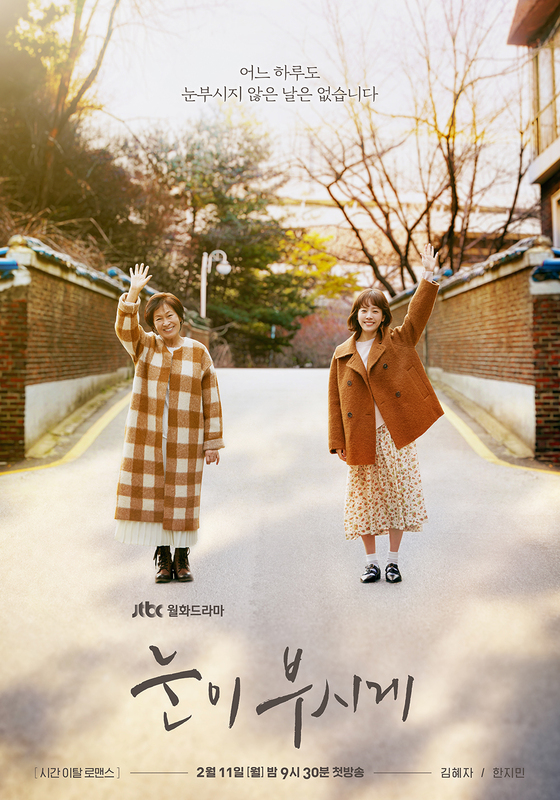 This time, they will meet as lawyer and top actress in Touch Your Heart, which will be available on Viu as fast as 8 hours after Korea’s telecast. Their reunion has resulted in notable fan chatter, as evident in its third-ranked position in last week’s most buzzworthy shows. Taking second place is Legal High, a remake of a Japanese series of the same name starring Jin Goo of Descendants of the Sun fame as the male lead. Emerging tops as the most talked-about drama of the week is none other than An Empress’s Dignity, which is also available on Viu. 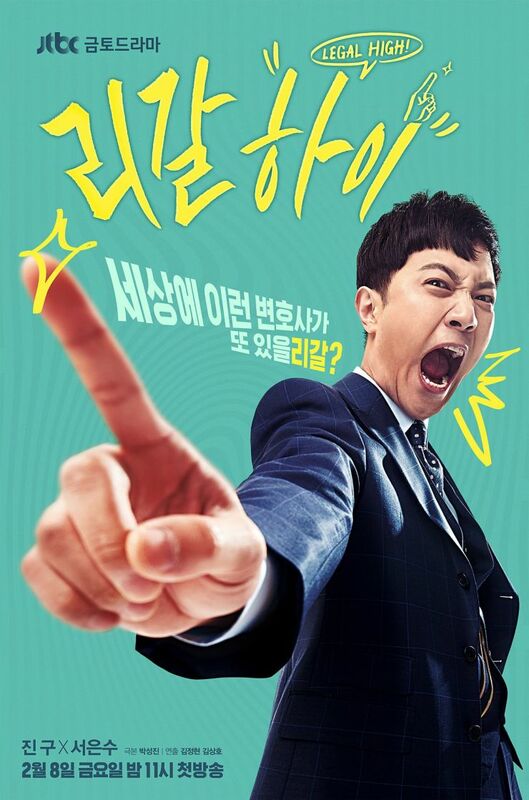 Fans can also look forward to heartthrob Nam Joo Hyuk in the drama, The Light in Your Eyes (also known as Dazzling), where he stars opposite actress Han Ji Min as well as handsome actor Joo Ji Hoon (Along with The Gods: The Two Worlds) as the compassionate prosecutor who encounters the supernatural in his drama, Item. Clergymen continue to dominate the small screen with The Fiery Priest, starring Kim Nam Gil as a priest with anger management issues. 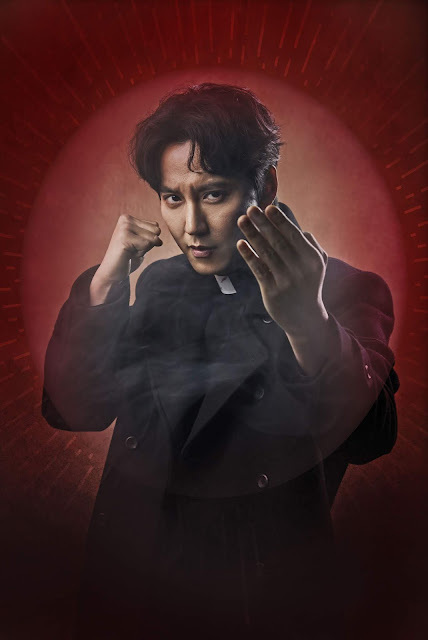 He works alongside a timid detective played by Kim Sung Kyun (Reply 1988) and a prosecutor played by actress Honey Lee. 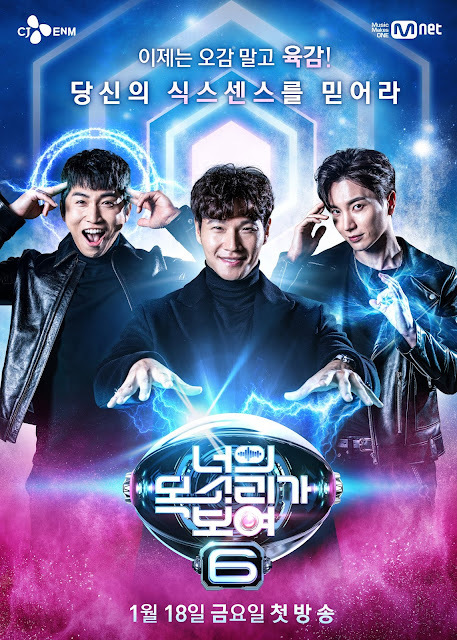 The popular mystery music show, I Can See Your Voice is back with its sixth season and with more surprises and hilarious performances from tone-deaf but confident singers. 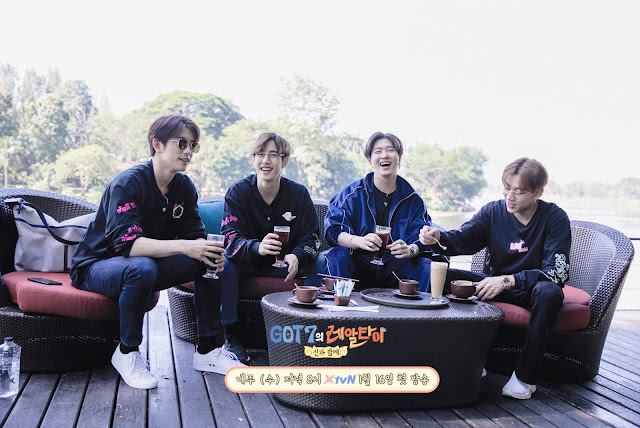 K-pop idol boy group GOT7 presents their new reality adventure show, GOT7’s Real Thai where they explore member Bambam’s home country of Thailand.